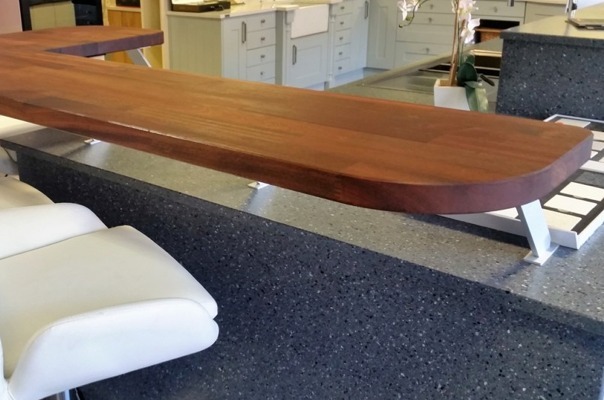 For the natural feel, choose our Solid Wood range of Worktops and Breakfast Bars that provide both quality and durability. They are available in both 30mm and 40mm thicknesses. We also can provide matching Upstands.